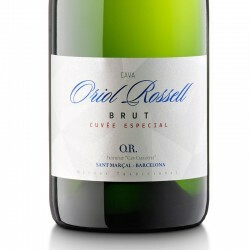 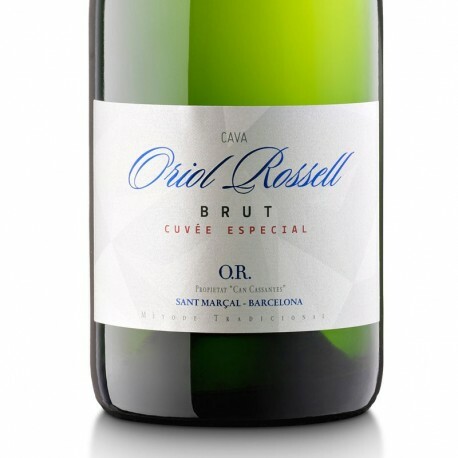 Oriol Rossell Brut Special Cuvée is a sparkling wine made with typical Penedès varieties that combines perfectly with snacks, seafood. 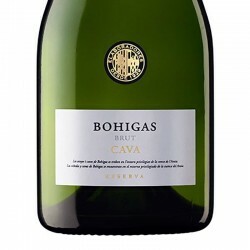 Straw yellow with green hues, clean and bright. 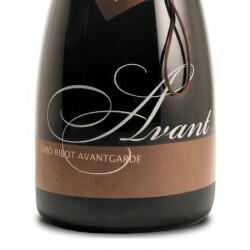 abundant fine bubbles. 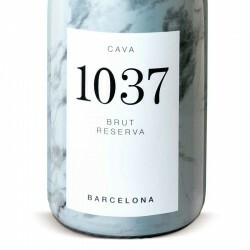 Good olfactory intensity, highlighting the scents of white fruits, syrups and some very subtle aging notes. 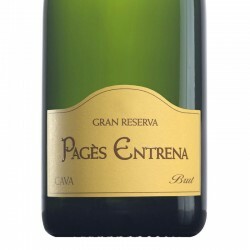 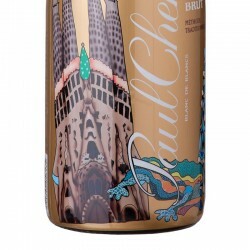 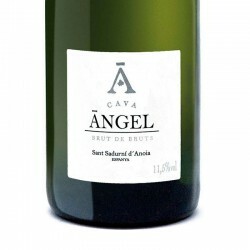 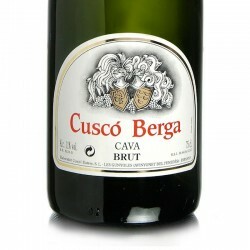 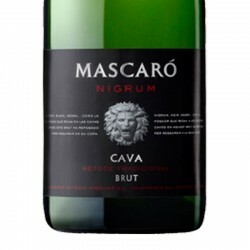 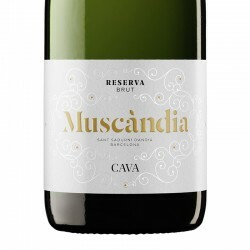 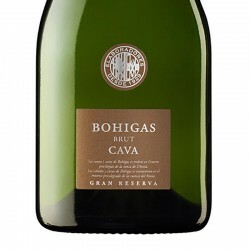 The entrance is fresh and fruity, with balanced acidity and a long, slightly creamy finish, with aromas of aging return.